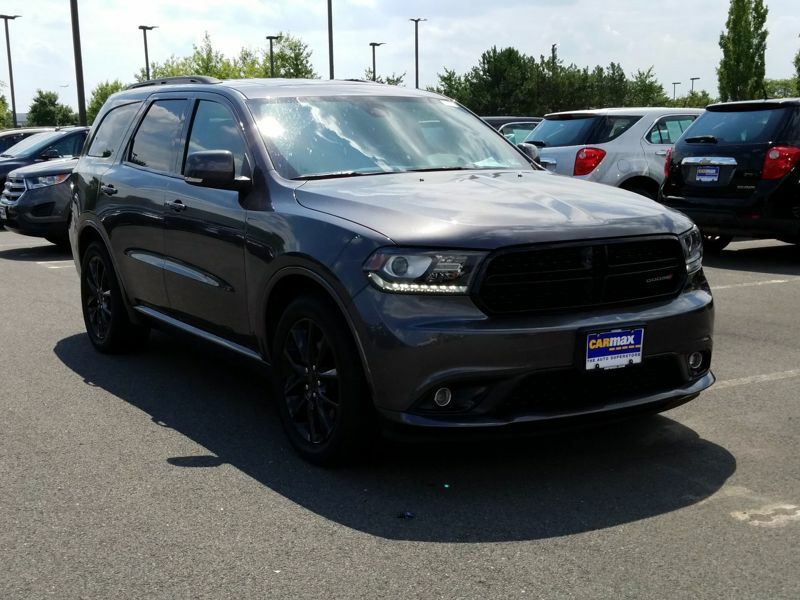 Just the car I was looking for at a great price. 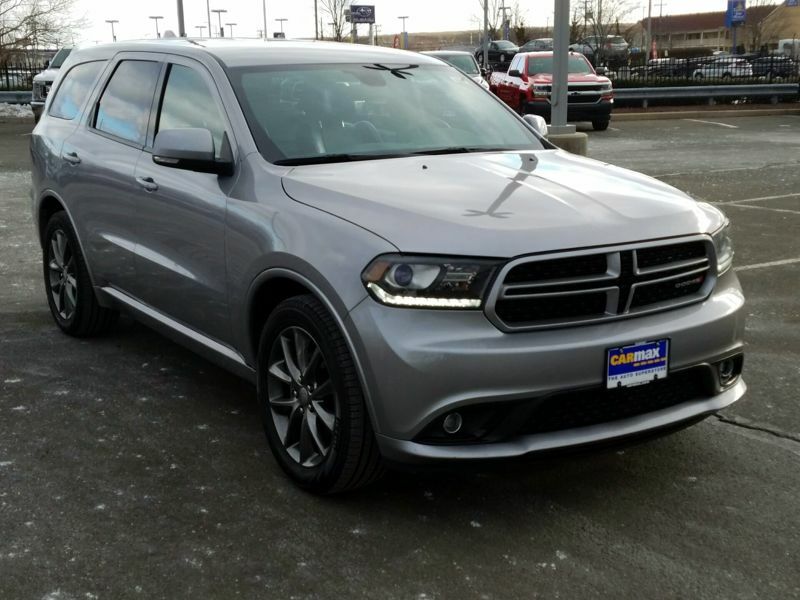 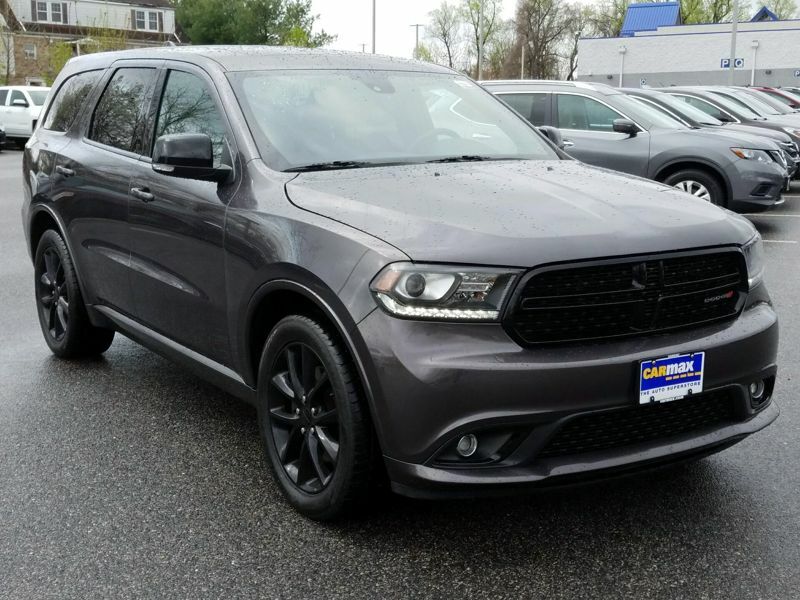 Looking to learn more about the Dodge Durango? 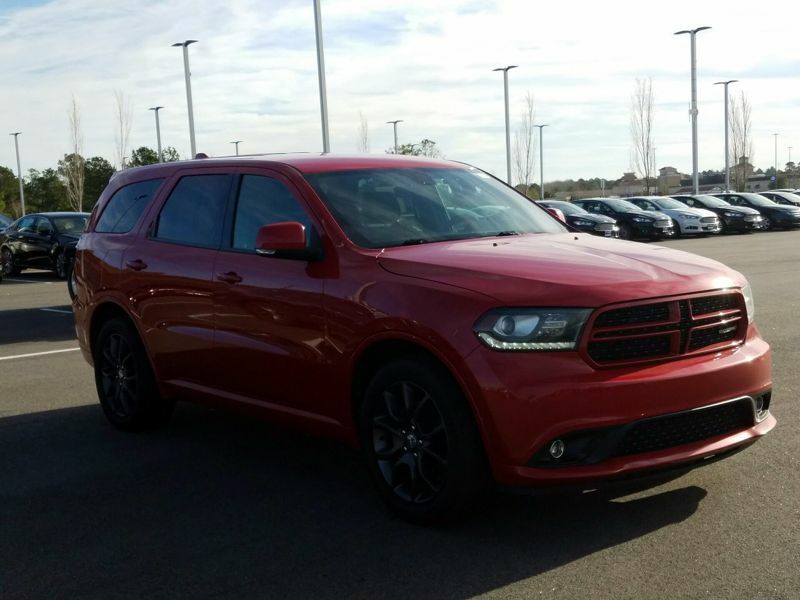 Check out our Dodge Durango review and explore photos, specs, features and customer ratings of this powerful SUV.